At last…. 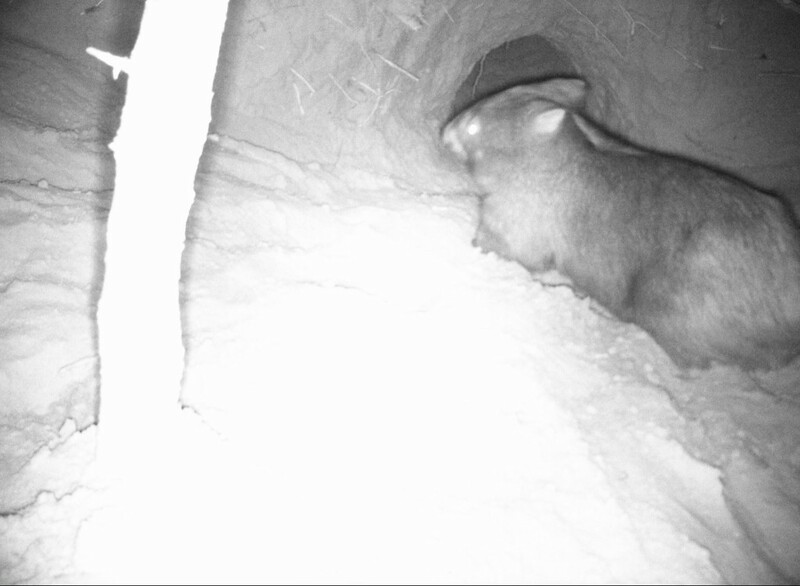 photographic proof of the presence of wombats in our forest, after three months of speculation about tracks, scats and burrows. This is a species never documented here before (since 1862). We’re excited and thankful for another amazing discovery on Savernake Station.